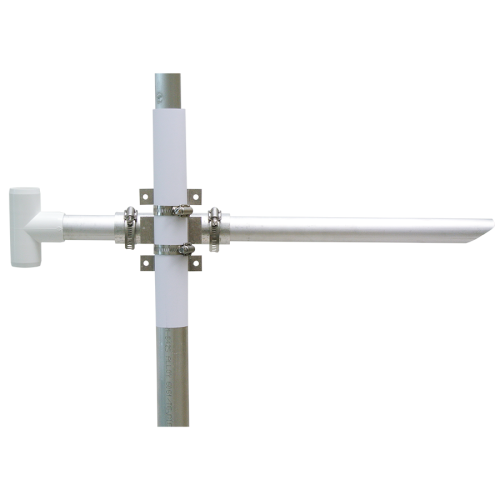 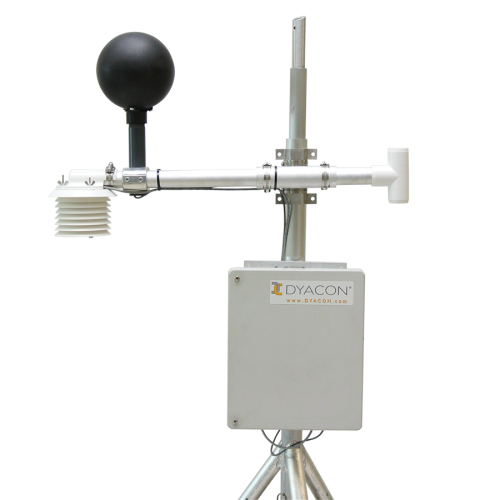 THP Mounting Kit is used to mount the Dyacon radiation shield to a flat surface or vertical pole. TPH Mounting Kit KIT-TPHMNT™ is a combination of mounting hardware for the TPH radiation shield. 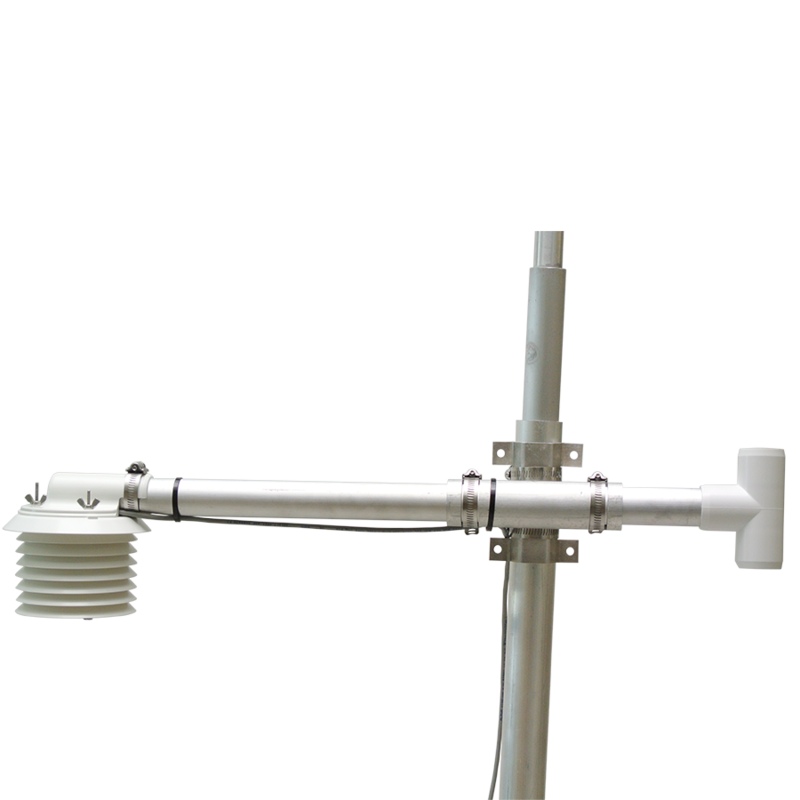 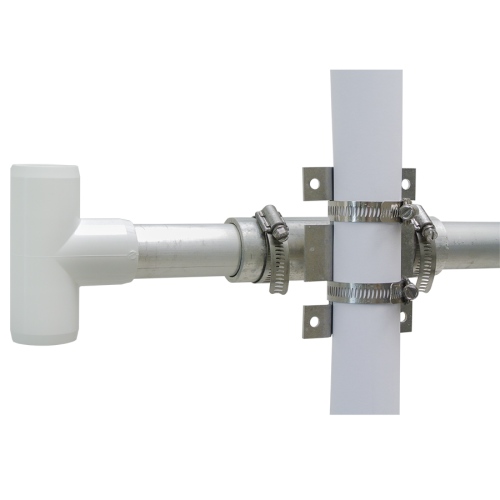 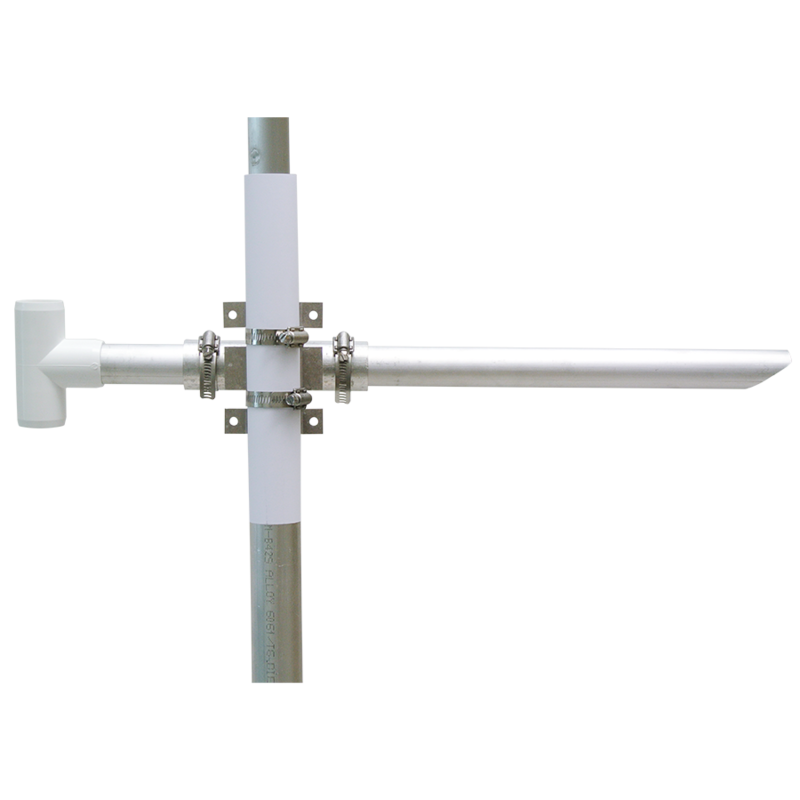 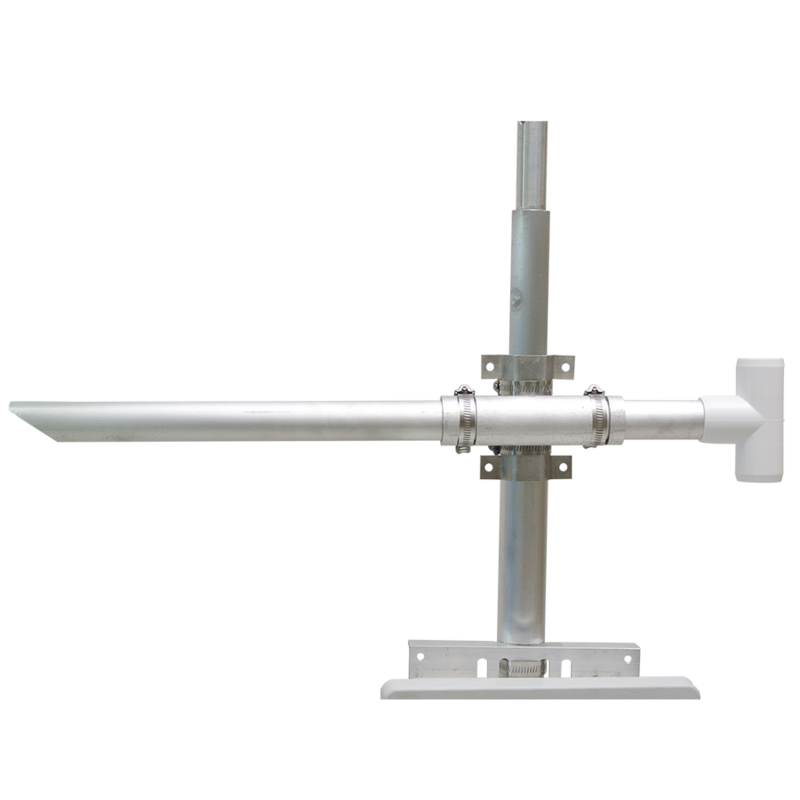 The mounting kit can be used to attach the TPH radiation shield to a vertical pole or flat surface. 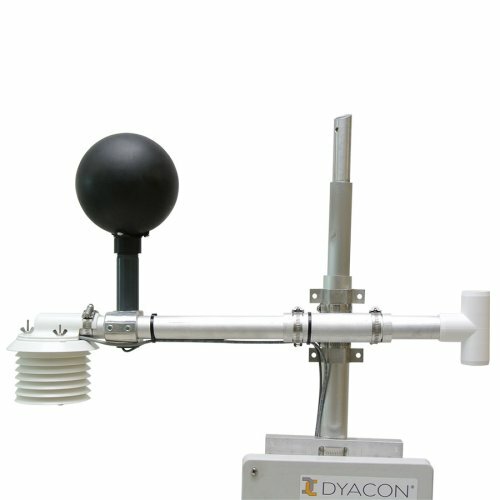 The horizontal pipe has been specially cut to provide passive aspiration for the Dyacon TPH sensor or the radiation shield. 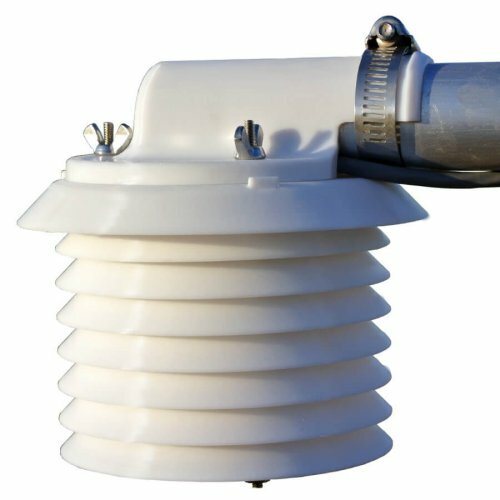 Screws for mounting to a flat surface, such as a wall, are not included.